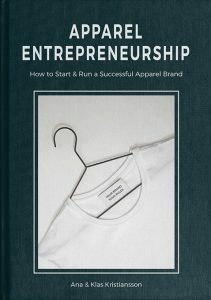 In April, Ana held a presentation about starting and running a sustainable apparel brand. This presentation is a MUST watch if you are interested in sustainability for your brand. It gives an overview as well as direct examples of how to approach sustainability and steps to take in order to be environmentally friendly. You can here watch the introduction and listen to the live recording from Munich. Watch the full presentation in the Member Zone. Are you about to start a sustainable apparel brand? 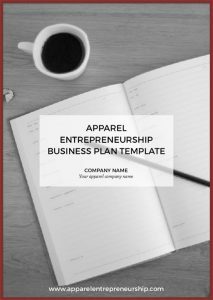 Are you new in the apparel business? Are you a young professional who is just starting your own company with a sustainable profile? Where do you start? What do you do? Whatâ€™s the process?